Global clinical research firm Charles River laboratories is expanding its operations in the East of Scotland with the opening of a new administrative office at Heriot-Watt Research Park in Edinburgh. Global clinical research Charles River laboratories is expanding using Heriot Watt science park. Global clinical research Charles River laboratories Heriot Watt. Clearwater House was vacated by SEPA in December 2016 and has undergone a comprehensive refurbishment with an extensive overhaul of the accommodation and common parts to deliver flexible office and lab space available for immediate occupation. 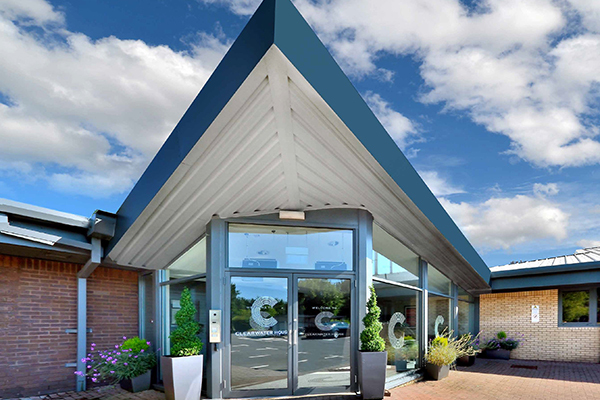 Situated within the Heriot Watt Research Park and University Campus, Clearwater House is ideally positioned for access to the M8 and is just half a mile from Edinburgh City Bypass and approximately six miles west of Edinburgh City Centre. The park has excellent transport links including the nearby Hermiston Park and Ride and rail and tram links to Edinburgh City Centre and Airport are available at Hermiston Gait. Amenities within the park include sports facilities, international conference centre and library, business and commercial services. Hermiston Gait Retail Park and South Gyle Shopping Centre are also locate nearby. The ground floor of Clearwater House is currently available to lease. It offers flexible office and lab accommodation spanning 22,000 sq ft and can be leased as a whole or to multiple tenants.